At foryouandyourcustomers Feldkirch you will find people who listen to you first. With great care and attention to detail, groundbreaking content and commerce platforms as well as sophisticated PIM/MDM concepts are developed. We see user experience design as more than just a design task. Rather, it is our aim to translate branded interactions into a more and more digital world. In addition, you will find our expertise in the Digital Information Supply Chain. 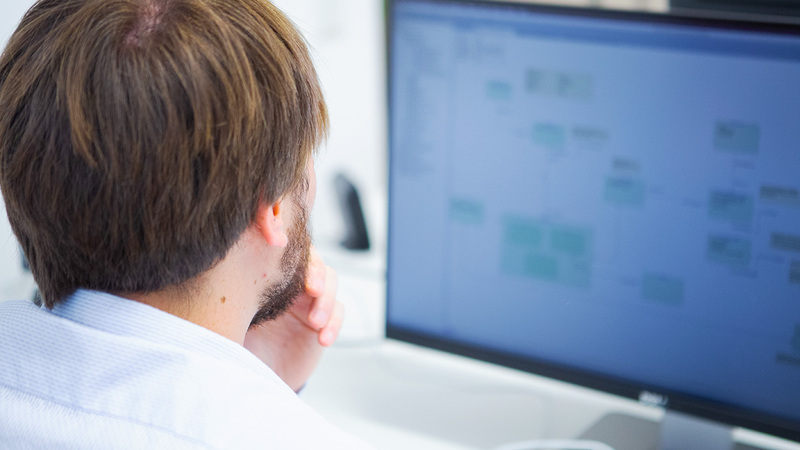 Whether on information modelling, data quality or Stibo Systems: we are happy to answer fundamental questions on the interaction of data, processes and systems. 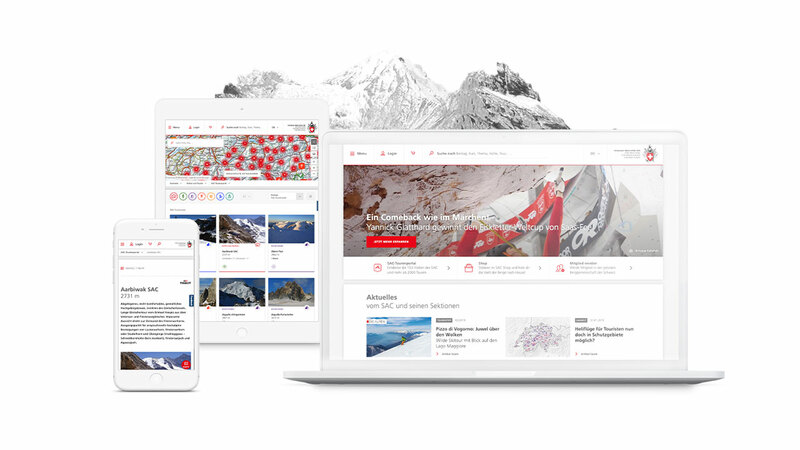 Working with for​you​and​your​cu​sto​mers, the Swiss Alpine Club (SAC) is becoming an association with digital expertise. The conceptualisation and design of the new platform, including the SAC tour portal, took place in Feldkirch. At for​you​and​your​cu​sto​mers Feldkirch, we support big-name customers in their product information and master data management (PIM/MDM). Christian Fischl will be happy to tell you about the benefits. 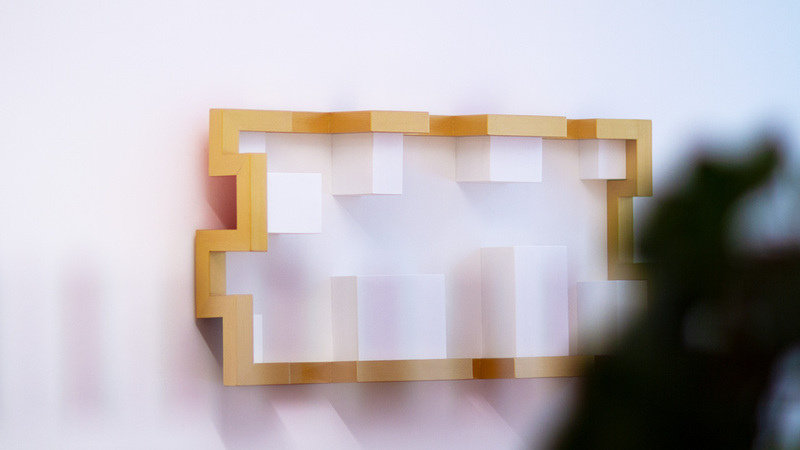 Each cell of for​you​and​your​cu​sto​mers offers lots of space for contemporary art. In Feldkirch we’ll be enjoying the works of Rouven Dürr until the end of April 2020. We welcome a visit from you (please call ahead first). 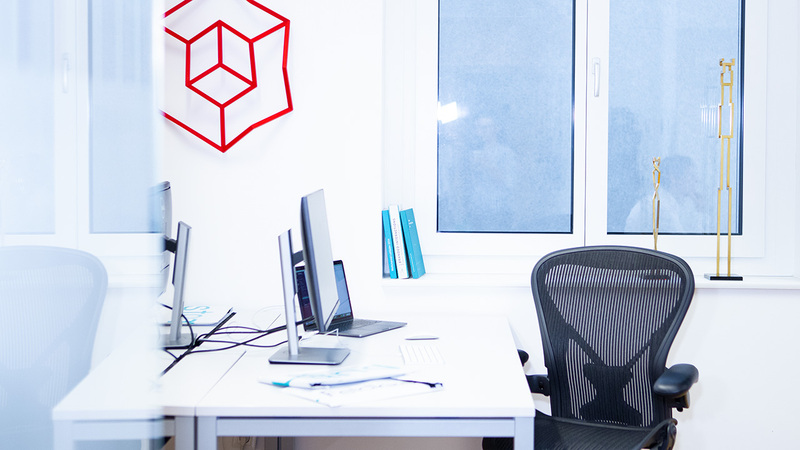 At our Feldkirch office, we’re looking for an experienced UX Designer to work on demanding tasks involving the conceptualisation and design of digital contact points. We look forward to getting to know you. It’s always great to hear from you. The team at for​you​and​your​cu​sto​mers Feldkirch looks forward to receiving your message.